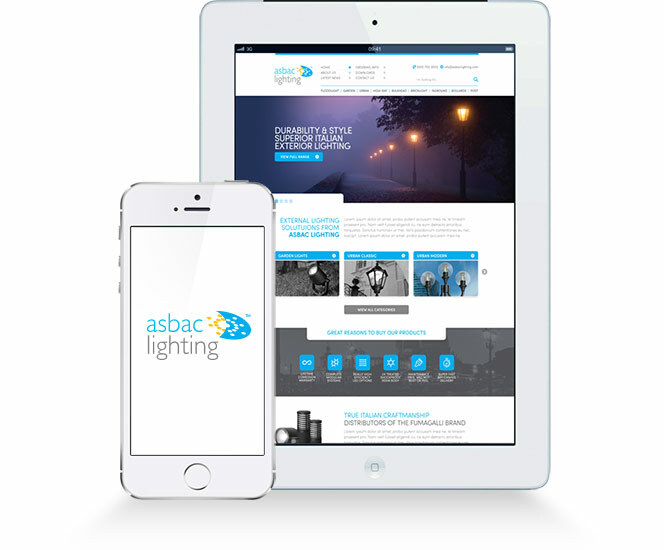 Asbac Lighting is a Authorised Distributor for Fumagalli in the UK. 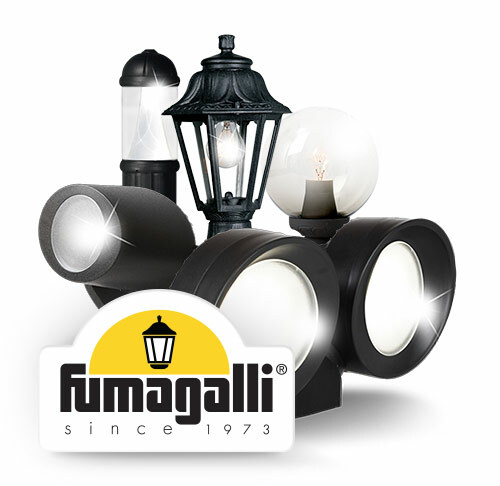 We have carefully selected a core range of lighting products from Fumagalli that are particularly suited to the UK market. 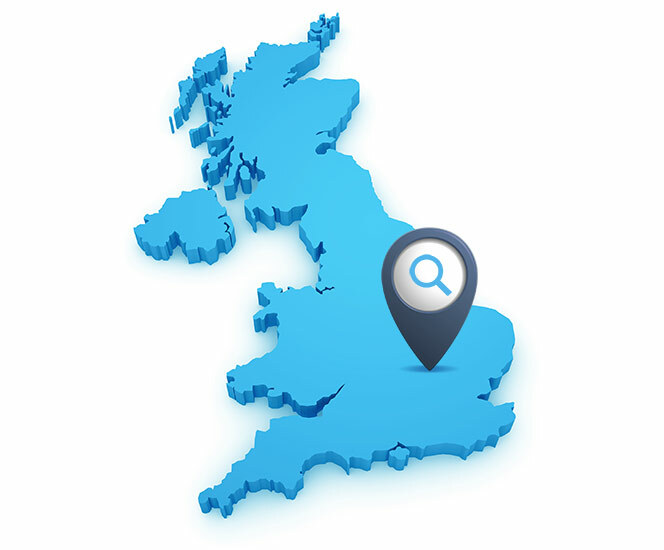 Building on over 20 years experience with Fumagalli our experienced team is committed to providing durable exterior lighting solutions for the varied climatic conditions experienced throughout the UK. 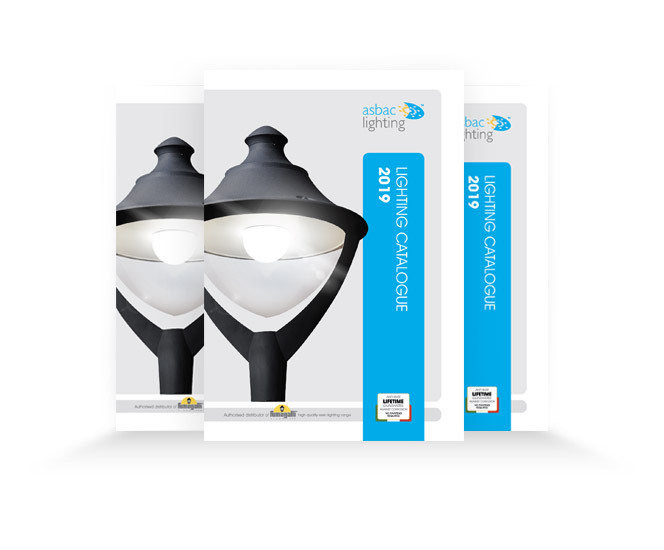 From the Classic Collection to the Modern flow exciting and very well designed ranges of exterior lighting. In their modern factory in northern Italy Fumagalli manufacture this lighting to a high quality, from a durable resin material, producing a product that has a lifetime guarantee against corrosion and with a high resistance to discolouration from UV. Most of the ranges are now available with the high efficiency LED light sources – combining energy conservation with style. A truly pleasing product that will enhance traditional and modern properties alike, and their grounds, well into the future.